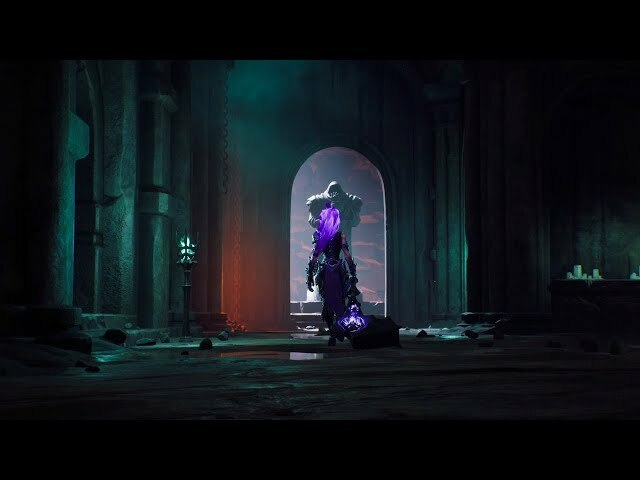 Darksiders III (game, 2018). A hack and slash action-adventure video game by THQ Nordic. 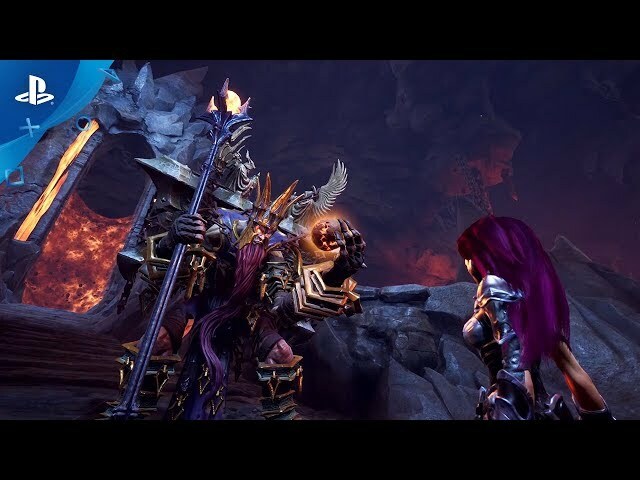 Developed by Darksiders, Gunfire Games, THQ Nordic. Official Trailer. 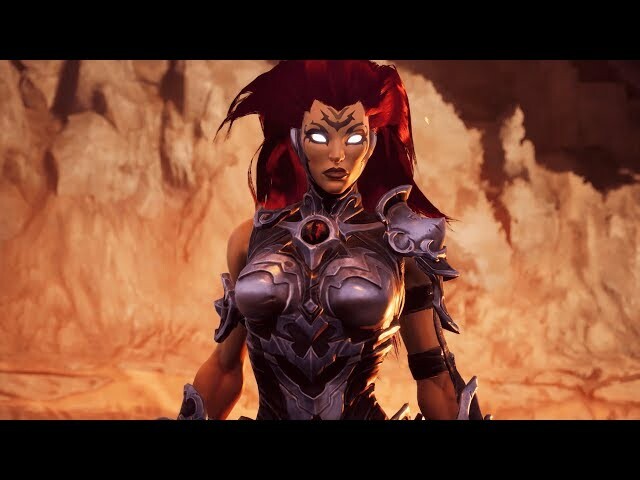 Darksiders III is a hack and slash action-adventure video game by THQ Nordic, developed by Gunfire Games, THQ Nordic and Darksiders. 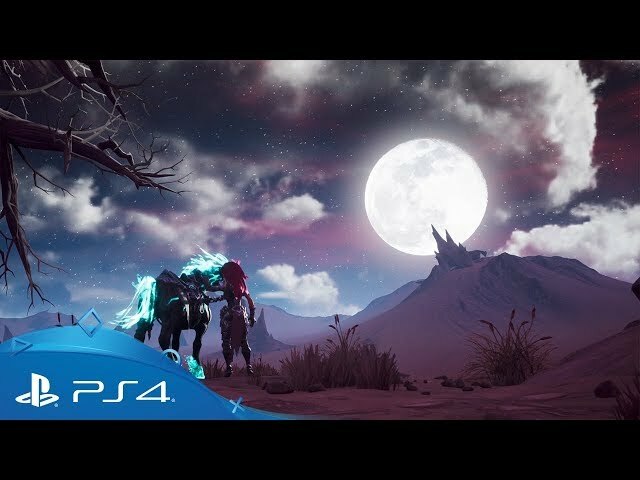 Darksiders III - Launch Trailer | PS4. 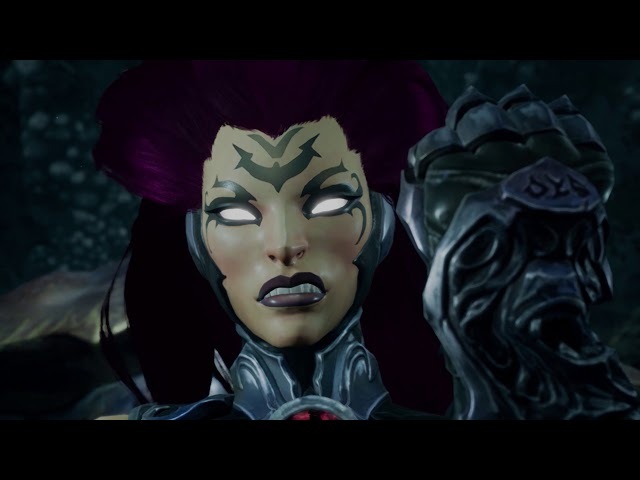 Taking place parallel with Darksiders II and happening before Darksiders, Fury, one of the Four Horsemen of the Apocalypse is summoned by the Charred Council and tasked in finding the Seven Deadly Sins; one of the Watchers accompanies her on her quest. Upon arriving on a war torn post-apocalyptic Earth, Fury encounters the first of the sins, Envy. Upon Envy's defeat, Fury steals a talisman and uses it as a prison to hold Envy alongside the other sins she would encounter. Not long after, she finds her way to a tree named Haven where she encounters Ulthane, who is a previous character from Darksiders 1, and some surviving humans of the apocalypse. Ulthane tasks Fury with sending any Human's she finds to Haven. She then leaves to find the next sin which is Wrath and Ulthane provides the location for him. Upon arriving to fight wrath, he is engaged in fighting and killing angels. When she nearly kills Wrath, she summons her horse Rampage which gets killed by a mysterious, angelic weapon. Out of anger, Fury loses focus and Wrath stabs her while he taunts her. With her dying breath, she takes the blade in her gut and uses it to stab Wrath in the face but he does not die due to the fact that he was not imprisoned in the Talisman of sin. As Fury laid dying on the ground, a fiery portal takes her to the Lord of the Hollows. The Lord of the Hollows is a powerful entity within the Hollows that helps Fury in her quest to destroy the Seven Deadly Sins who wields the power that enables both weary Angels and Demons from the endless war, to a complete release from the cycle of life, death and rebirth of the Well of Souls. The Hollow Lord aids Fury but his own goals remain unknown. The Hollow Lord attempts to inform Fury that she is being manipulated by the Charred Council for their machinations, going so far as to call her ignorant and blind to their plans and lies. Though Fury denies it, the Lord of the Hollows nonetheless aids her by giving her the powers of elemental hollows (to enhance her combat abilities) and instructs her to hunt down the demon Abraxis and return his soul to him. 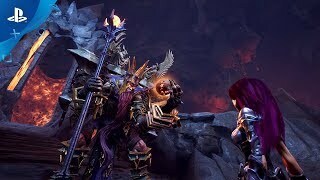 Darksiders III was scheduled to be released by THQ Nordic on November 27, 2018 (worldwide).